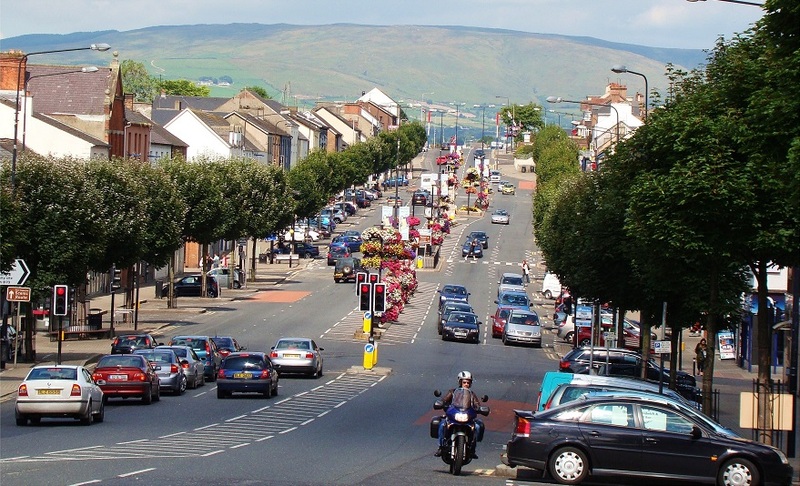 In what is being hailed as a massive coup, Cookstown has sensationally been named as the first filming location for Season 2 of The Grand Tour, beating off stiff competition from similarly world renowned destinations such as San Francisco, Tokyo and Rio de Janeiro. 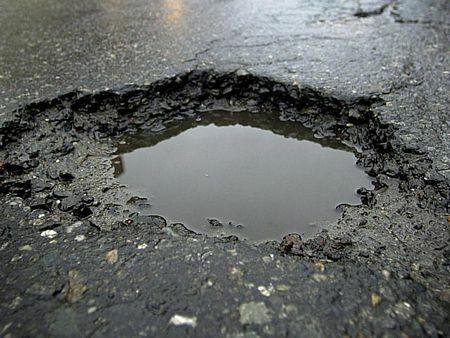 Each episode of the Amazon show, fronted by Jeremy Clarkson, is set in a different location to give viewers a range of stunning backdrops to admire each week. It has been suggested that the decision was supported by Clarkson himself, as the sheer number of kebab shops and Chinese takeaways dotted along the main street means he is unlikely to go hungry during filming, an issue he previously encountered while working for Top Gear. 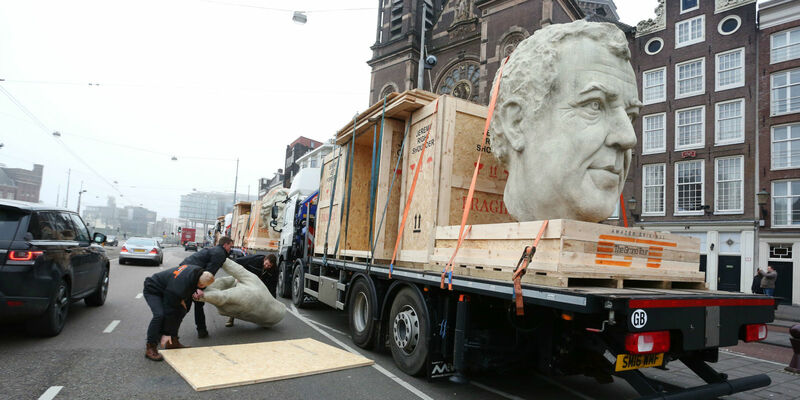 In other news, reports have surfaced that Jeremy Clarkson blew the entire 3-year Grand Tour budget during Season 1, at which time he paid professional sculptors to construct a giant statue of himself kicking Piers Morgan up the arse. Amazon have assured us that this has no relevance to Cookstown landing the first episode of Season 2 of the show.